Our Industry Reports have been upgraded and expanded, including multi-year trending information for key metrics. These reports are priced at $2,995. 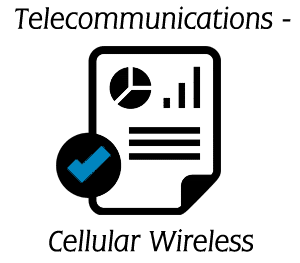 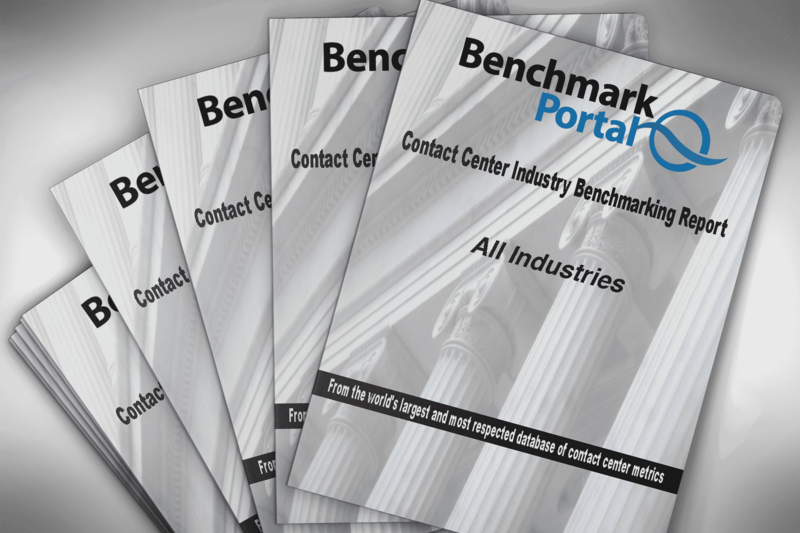 We know you will be pleased with the added features and information that these reports contain – – all from the world’s largest and most respected database of contact center metrics. Please scroll down to order your Industry Report!